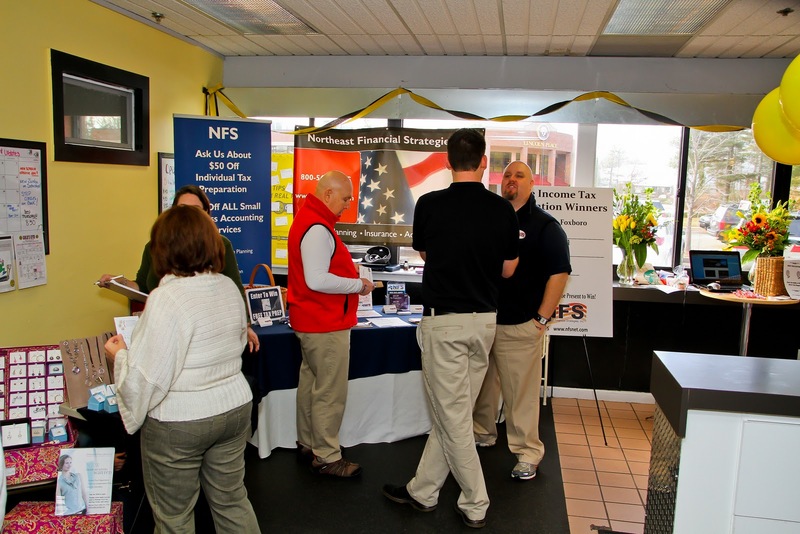 Northeast Financial Strategies Inc - Wrentham MA Tax, Accounting & Financial Services Firm: Free Income Tax Preparation Giveaway - This Weekend!! Free Income Tax Preparation Giveaway - This Weekend!! NFS is giving away FIVE (5) FREE INCOME TAX PREPARATION Certificates!!! 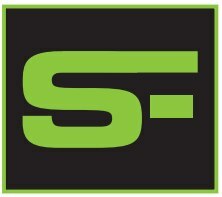 Other Door Prizes, Free Food, Free Drinks, Free Workouts, Kids Activities, Jumpy House, Face Painting & MORE!!! Come Join in the FUN! !